Do you have split ends? I always end up getting a few because I hardly cut my hair and bleach it on a regular basis. My poor follicles! Naturally, I need to use a ton of product to keep my hair looking fresh and Pantene is a STAPLE in my house. 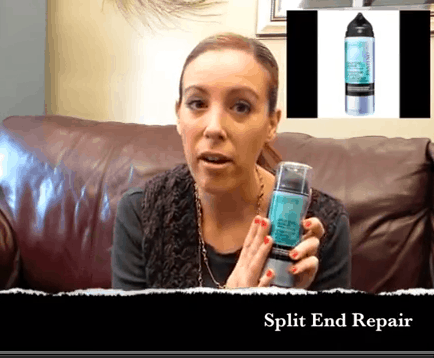 In case you are in the market for a new leave in treatment for split end repair, check out the above video.